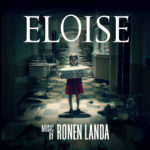 On Friday 10/27 I’ll be releasing score albums for the feature films Eloise, A Rising Tide and Woodsrider. These films have made their way into the world over the last year and I’m beyond thrilled to share the music in album form. 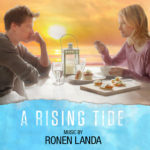 Both Eloise and A Rising Tide score albums are full-length releases and will be available on iTunes and Bandcamp. 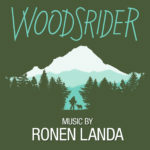 Woodsrider is an EP release available exclusively on Bandcamp. These are three very different albums, and I’m so grateful to directors Rob Legato, Ben Hickernell, and Cambria Matlow for the chance to explore these unique musical worlds. A huge thank you as well to all the tremendous musicians and crew who helped bring the music to life.